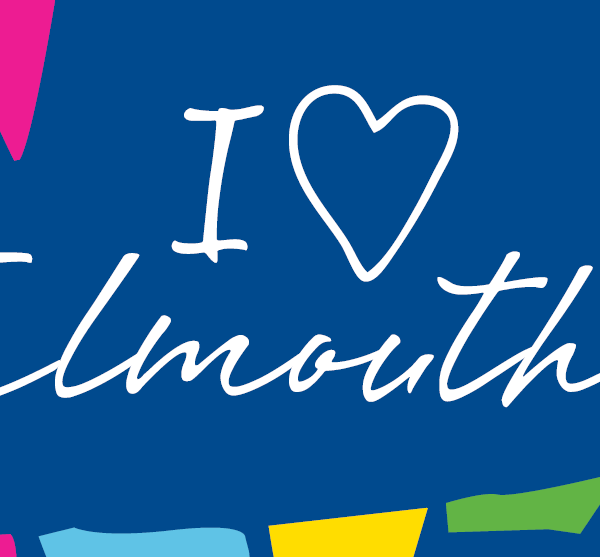 Falmouth welcomes you to Britain’s most diverse port of call. A port surrounded by unspoilt and dramatic natural scenery, with panoramic views of the sea at every turn. One of the key gateways into the Royal Duchy of Cornwall, Falmouth has a fascinating historical, cultural and maritime heritage and is the leading south coast resort situated in Britain’s best loved holiday region, Cornwall. You will be greeted upon disembarking, by the award-winning Falmouth Ambassadors. They will answer any questions or queries you may have and hand you a cruise visitor map & guide. 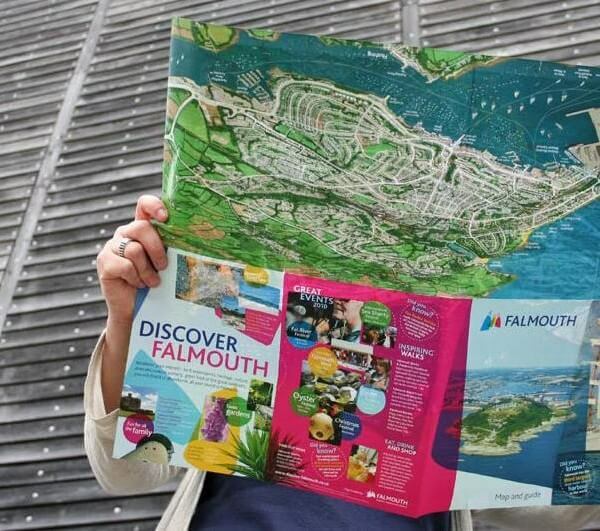 Upon disembarking, you can choose to take the FREE cruise transfer coach into the heart of Falmouth’s bustling town centre full of hidden gems from specialist Cornish shops, gardens, beaches and art galleries, to quality pubs, cafes and restaurants.